Made entirely of biomedical stainless steel. The expanding arms are laser welded to the screw body. Laser engraved directional arrows on the MIM® body. 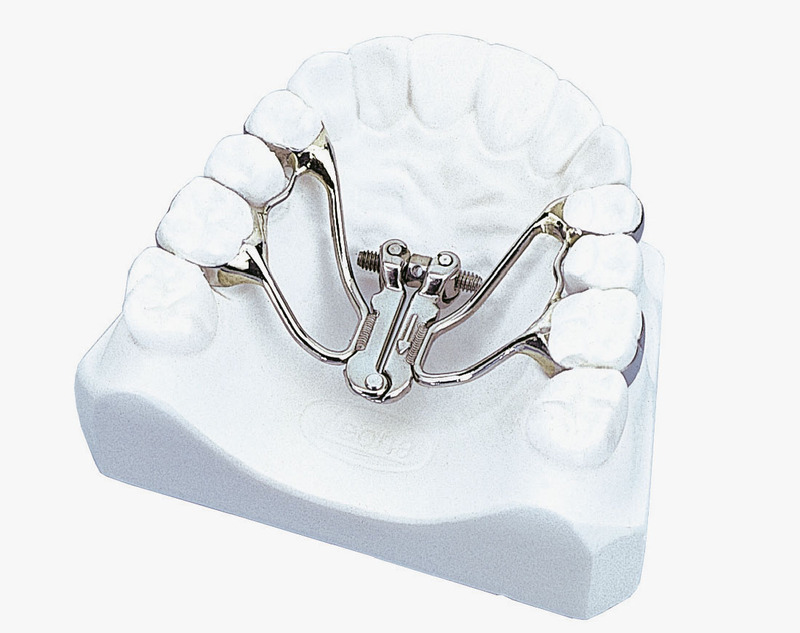 It is a device for the rapid expansion of the palate that allows you to get a widening of the single anterior sector of the maxillary arch, still maintaining the expansion at the molar level. It self-deactivates when maximum expansion capacity has been achieved preventing from overtreatment. The difference between the two models is the geometric shape of the front part: A0625-07 is designed to be able to place the screw as high as possible in the palate trying to determine the minimum encumbrance. The overall size is approximately 20-25% mm less than those of the 9 mm version. 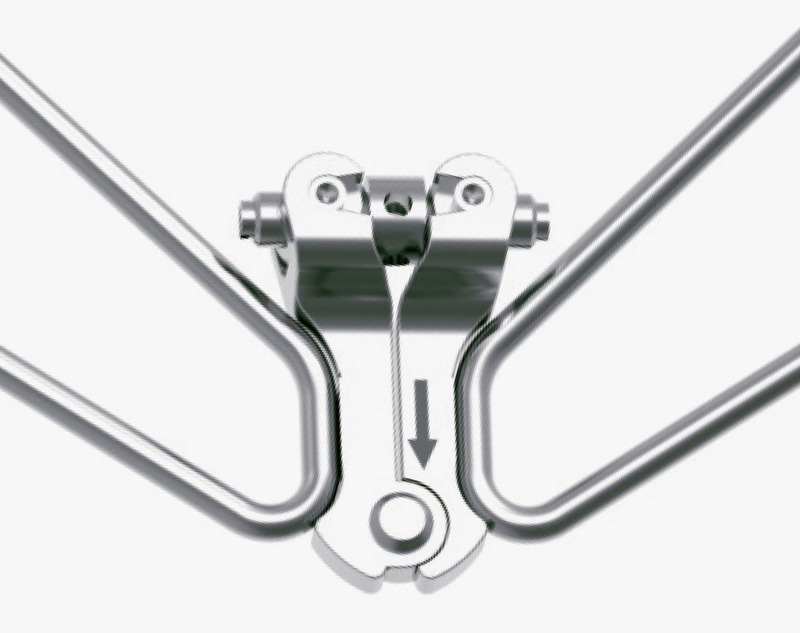 Provided with one swivel key with handle and instructions for use to facilitate the patient endoral activation. The arm bending and self-locking instruments P0625-09 for expander A0625-09 and P0625-07 for A0625-07 mini expander are also available.